325 Channing Avenue has a Walk Score of 95 out of 100. This location is a Walker’s Paradise so daily errands do not require a car. 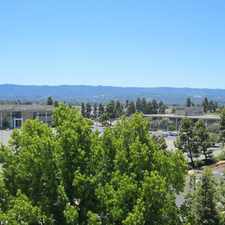 325 Channing Avenue is a 11 minute walk from the Bullet Baby Bullet, the Limited Limited and the Local Local at the Palo Alto Caltrain stop. This location is in the University South neighborhood in Palo Alto. 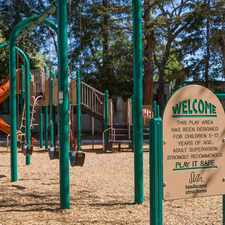 Nearby parks include Heritage Park, Scott Park and Professorville Historic District. Explore how far you can travel by car, bus, bike and foot from 325 Channing Avenue. 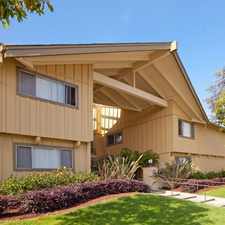 325 Channing Avenue has good transit which means many nearby public transportation options. Car sharing is available from Zipcar, Getaround and RelayRides. 325 Channing Avenue is in the University South neighborhood. 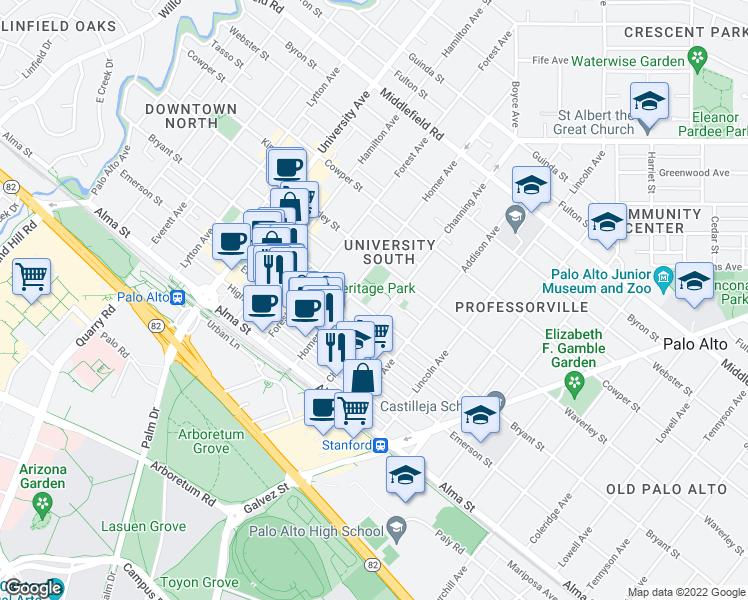 University South is the most walkable neighborhood in Palo Alto with a neighborhood Walk Score of 86.